Move in ready! 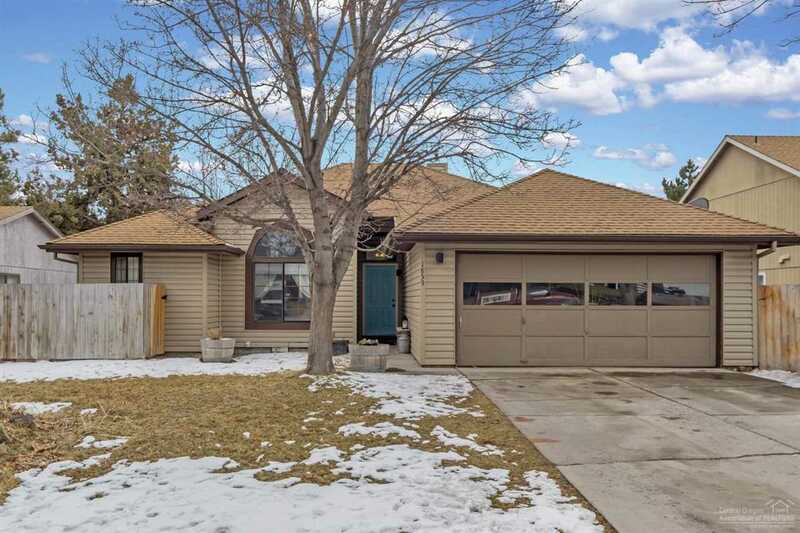 Adorable mid-town single level rancher on large lot near Pine Nursery Park and the hospital. Recently updated, this home has new laminate floors, new carpet in all bedrooms, new Mitsubishi ductless heating system, new vanity in guest and master baths, and concrete countertops in kitchen. Master bed w/vaulted ceiling has separation from guest beds. Back yard features a large deck, maple and fruit trees. Side yard is graveled and offers storage behind new fence for toys. Listing provided courtesy of Harcourts The Garner Group Rea. I was searching for a Property and found this listing (MLS #201901178). I would like to schedule a showing for 1859 Veronica Lane Bend, OR 97701. Thank you! I was searching for a Property and found this listing (MLS #201901178). Please send me more information regarding 1859 Veronica Lane Bend, OR 97701. Thank you!